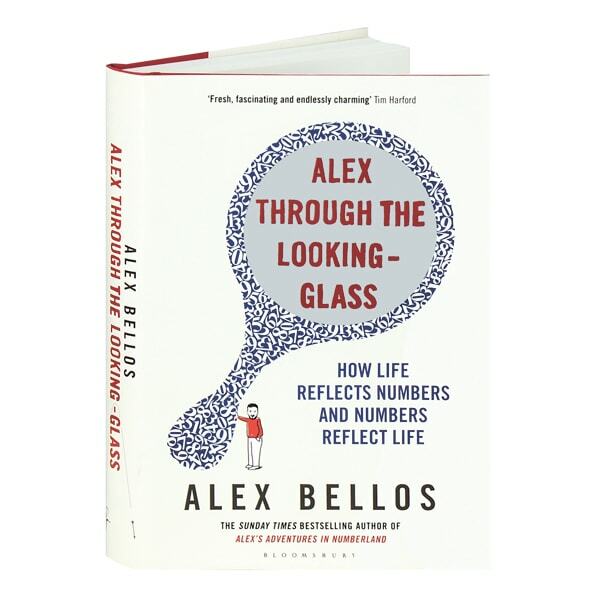 In this follow-up to his Samuel Johnson Prize finalist Alex's Adventures in Numberland, Alex Bellos somehow manages to turn the subject of math into something—dare we say it?—irresistibly entertaining. Also a foreign correspondent and the math blogger for London's Guardian newspaper (as well as the author of The Grapes of Math and Here's Looking at Euclid), Bellos takes us along on a globe-hopping journey of discovery. In Oregon he meets a private eye who catches bad guys with a numerical magic trick; in France he conspires with an anonymous member of a secret mathematical sect; in Illinois he visits the mathematician who searches for universes from his garage; in Germany he is enthused by the engineer who designed the first rollercoaster loop; and at home in London he sifts through more than 30,000 survey submissions to reveal the world's favorite number.